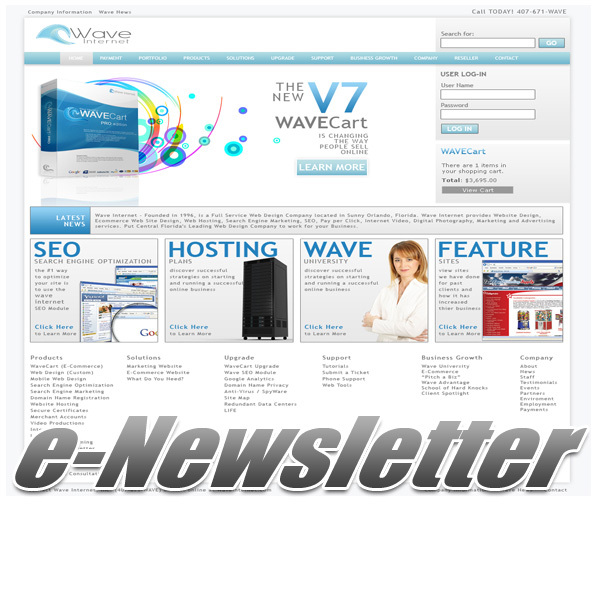 WaveNEWS eNewsletters created by Wave Internet offer the Perfect Solution to reach your customers with valuable information, news, offers and branding. 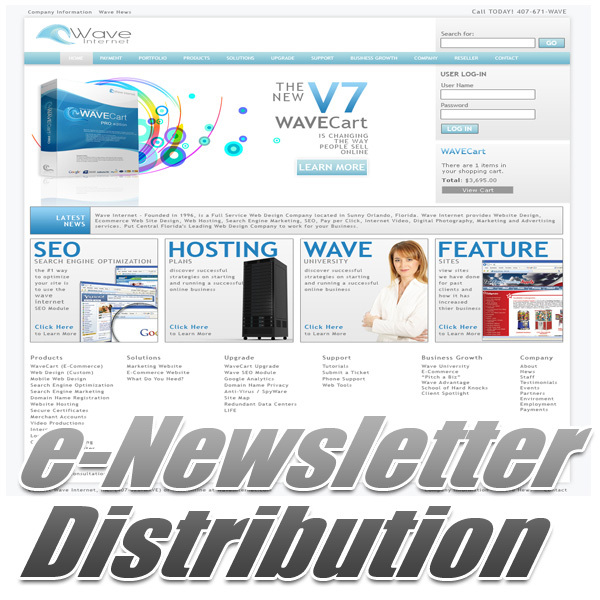 Wave Internet Marketing Professionals will also Distribute your eNewsletter and Wave Internet will also Manage your eNewsletter ongoing including Creation, Management and Distribution so your Business gets the Full Benefit of Having an eNewsletter while freeing up your time to concentrate on other Business Tasks. Marketing e-Newsletter Distribution from RaceHost is designed specifically for Motorsport, Automotive and Racing Companies that want to Target Market potential customers using Marketing Professionals to Manage the Distribution of their e-Newsletter Campaigns. The advantage of having e-Newsletters Distributed by RaceHost is simple. Race Host uses a large range of IP addresses to distribute eNewsletters. Because Race Host adheres to stringent Anti-Spam guidelines, Race Host�s IP�s are White Listed by virtually all ISP�s which means you�ll achieve a greater distribution level. 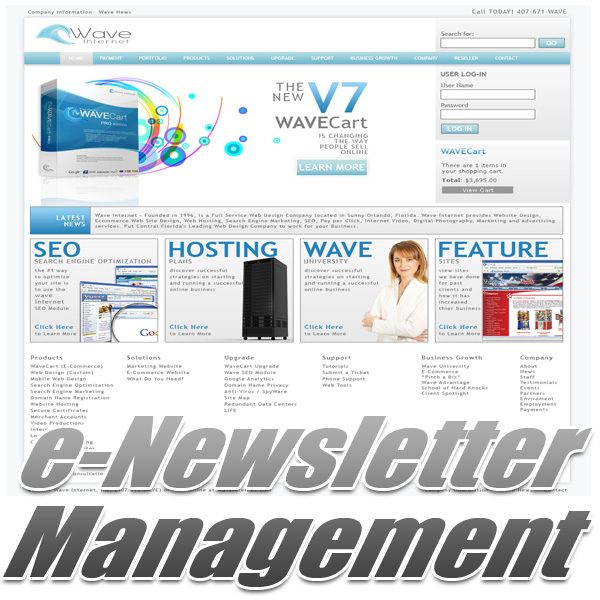 Marketing e-Newsletter Management from Wave Internet is designed specifically for Companies that want to<br> Target Market to current, new and potential customers but want the Advantage of Hiring Marketing Professionals to Manage the Campaigns.